Tulsa’s oldest and only 1st Class Photo Booth. A locally owned and operated company, we provide a portable booth for any and all events, big or small. Here is why you will want a Route 66 Photo Booth at your event? It’s a party and you want your guests to have fun. 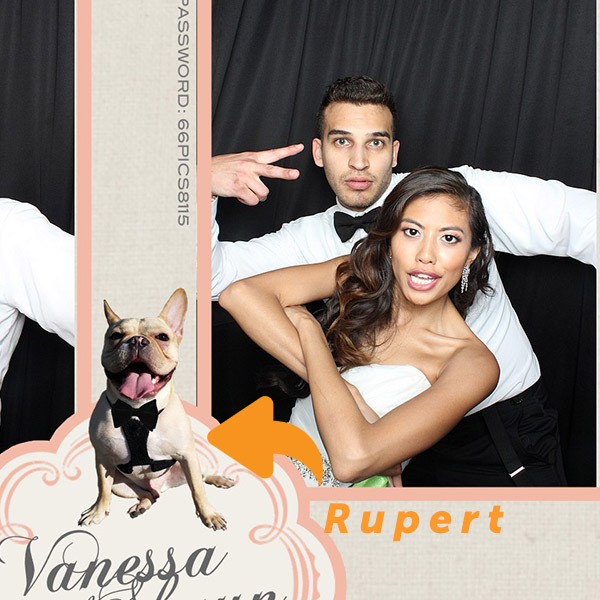 This is where the photo booth comes in by providing the most awesome, OMG entertainment available! Your guests will be talking about this party and sharing their photo prints for months after the day has come and gone. You, the host, will get the satisfaction of knowing you threw the best party that your guests have ever been to! The booth, the prints, the graphics, the service, the entertainment experience: the perfect 1st Class touch for your 1st Class event! I have used Route 66 Photobooth for company events and most recently for my 20th Anniversary party. I am always blown away by how awesome they are and how wonderful their product is! I have been in many photobooths at different weddings and Route 66 is hands down my favorite. I love the way their printouts look and they have the best props. The keepsake album that allows guests to leave a message on their photos is such a wonderful momento and fun to look back at! I would recommend Route 66 to anyone who wants to add a fun aspect to any event! "Looking for some fab entertainment for your reception? Try Route 66 Photobooth! We love these cute custom printouts they offer!" I saw John and Stacie at a friend's wedding and met them again at a bridal show and they're a wonderful couple! I love how unique their prints are and they have awesome props! They were willing to let us use our pup Rupert for our design so he could be apart of our day :) I love the scrapbook/ guestbook they provide. Since the day is soooo busy, it was so fun to look back at all the pictures. Do I recommend them? 100% Yes, yes, YES! "With Route 66 Photobooth, the vintage appeal and modern twist using digital photography equipment ensures you and your guests have the time of your lives, leaving with a quality photo and an unforgettable experience!" "When it comes to Photobooths, there is no company more experienced than Route 66 Photobooth." "ROUTE 66 - LOVE WORKING WITH YOU GUYS!!" "Our #‎mcm goes out to John at Route 66 Photobooth! We adore incorporating their booth into our events. They are a great team to work with!" "I just wanted to share our photo from the Route 66 Photobooth from Cassie and Jerek’s wedding. Definitely one of the best quality photo booths I’ve seen!"